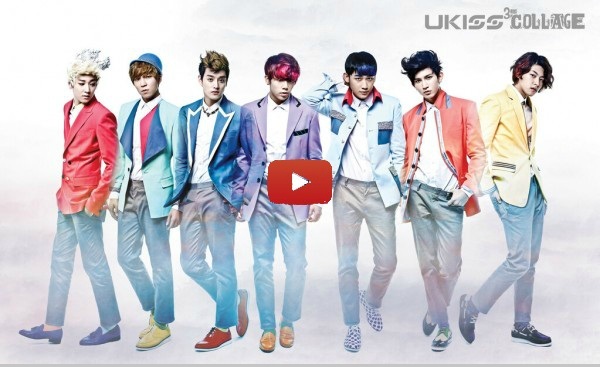 KISSMEs, wait no longer, because U-KISS are finally back with their 3rd album, ‘Collage‘! The title song is “Standing Still“, which was written by Ryan Jhun, and other notable songs included are Kevin‘s solo “My Reason“, Eli and AJ‘s “Party All the Time“, and Soohyun and Hoon‘s “More Painful than Pain“. Excited? We are too! Don’t miss out and check it. KISSME, were they perfect or extraordinarily perfect today? Leave your comments below.